Yammie's Glutenfreedom: Caramel Pretzel Cadbury Egg Nests! Caramel Pretzel Cadbury Egg Nests! 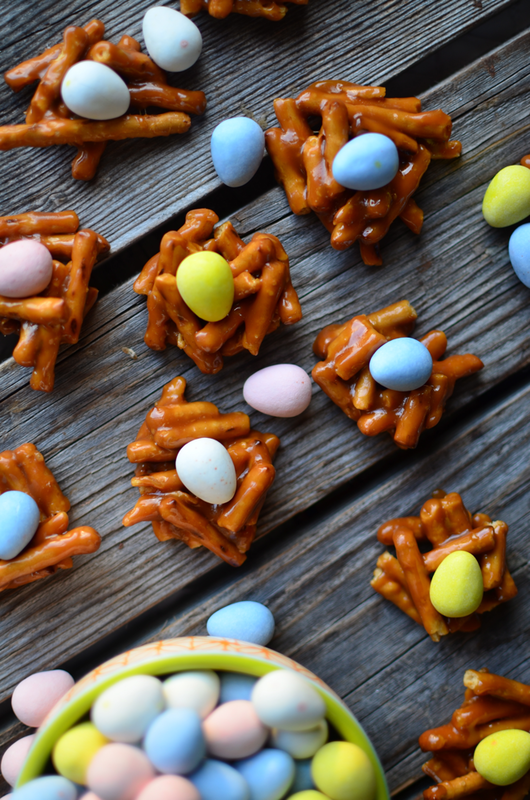 These Caramel Pretzel Cadbury Egg Nests can easily be gluten free! Check out the recipe HERE.